NEW! NEW! NEW! - Beautiful, spacious floor plan with new stainless steel appliances, new kitchen cabinets, new ceiling fans, new kitchen counter tops, new bath cabinets, new bath counter tops, new paint by a professional throughout entire home and a top of the line $7,000 A/C system installed less than 18 months ago! Professionally landscaped. 2 large his and her walk in closets in the Master Bedroom. 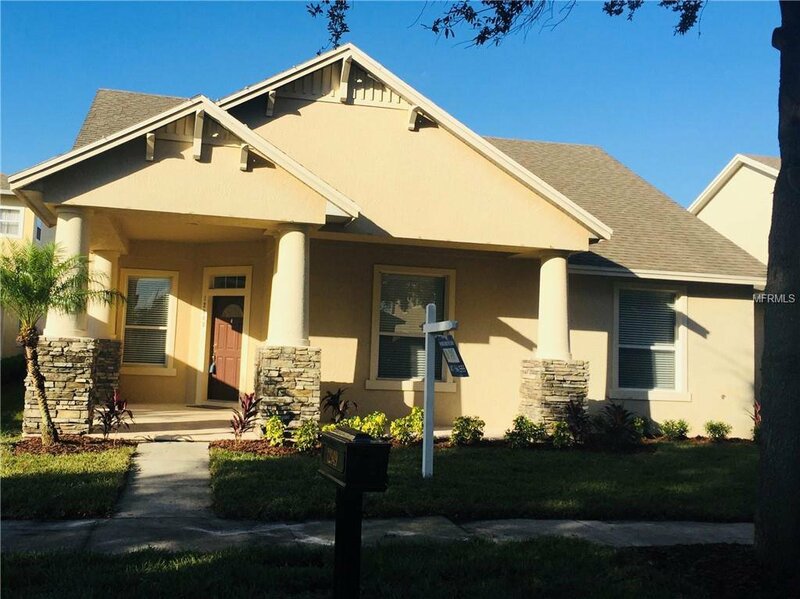 Located in desirable Lakes of Windermere, this large 4 bed, 2 bath is move in ready for it's next owner! Hurry! Listing courtesy of FRONTGATE REALTY. Selling Office: HARBOR HILLS SALES, INC.